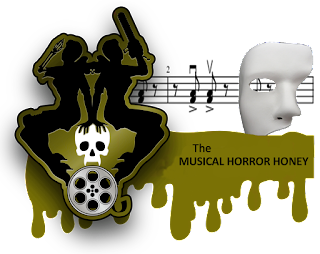 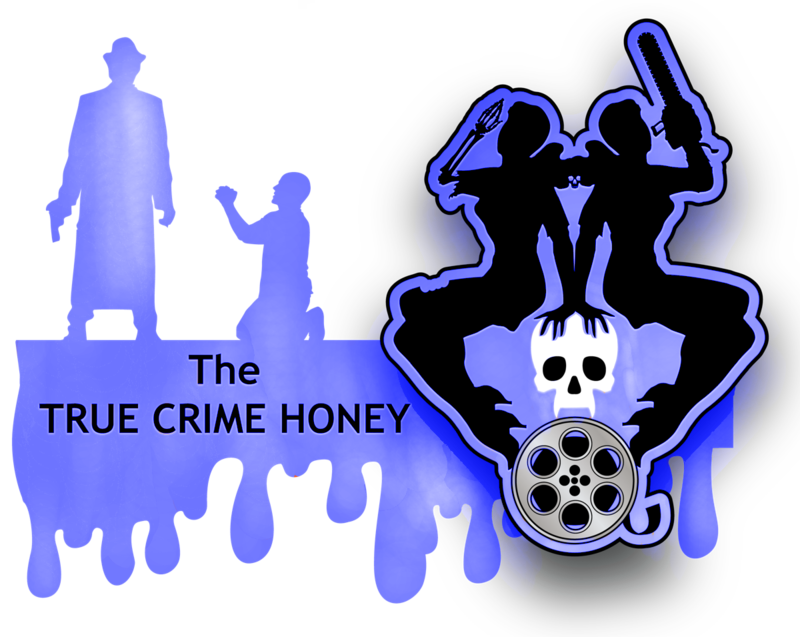 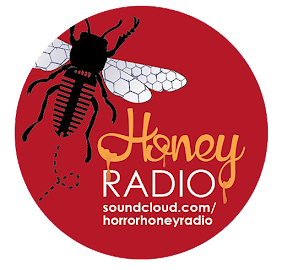 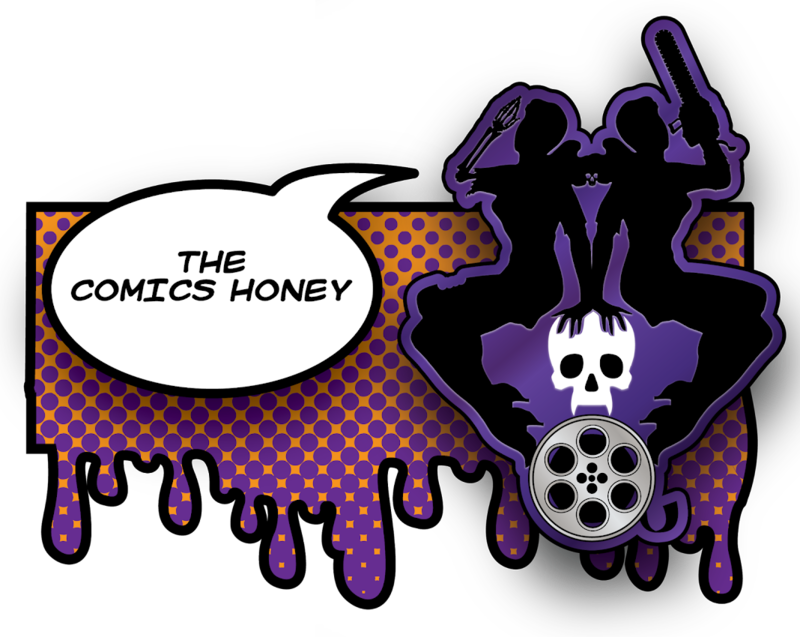 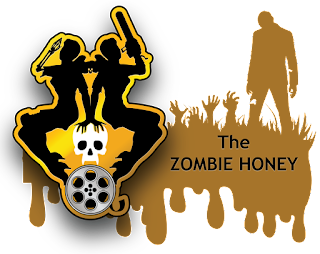 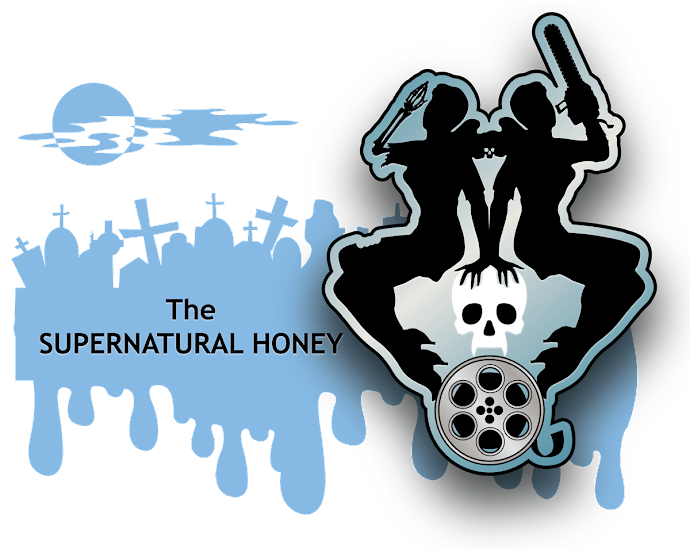 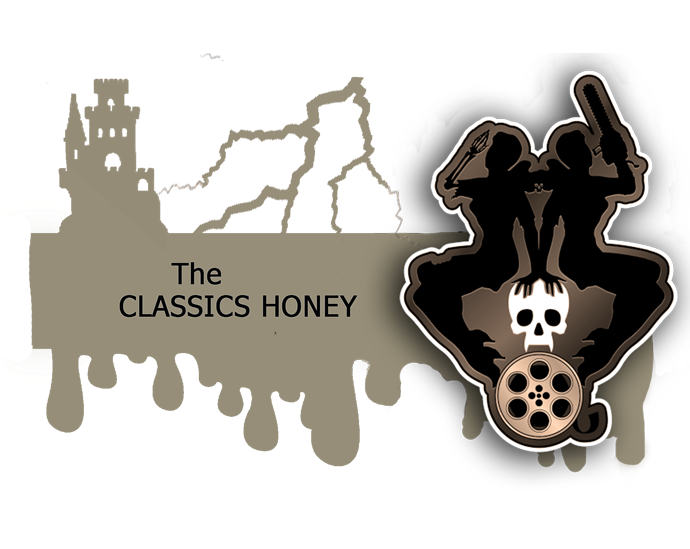 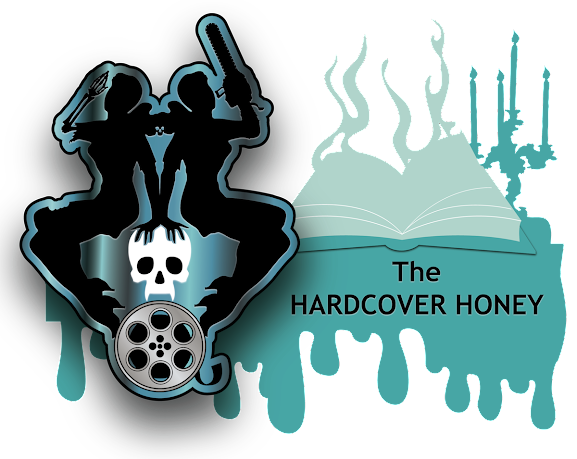 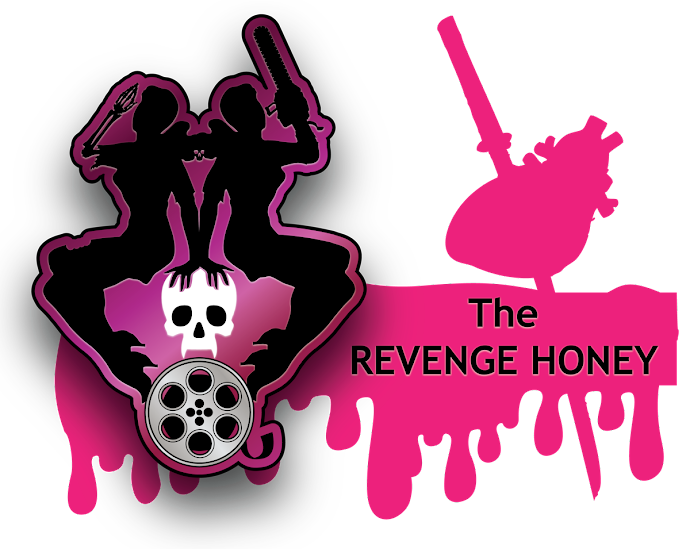 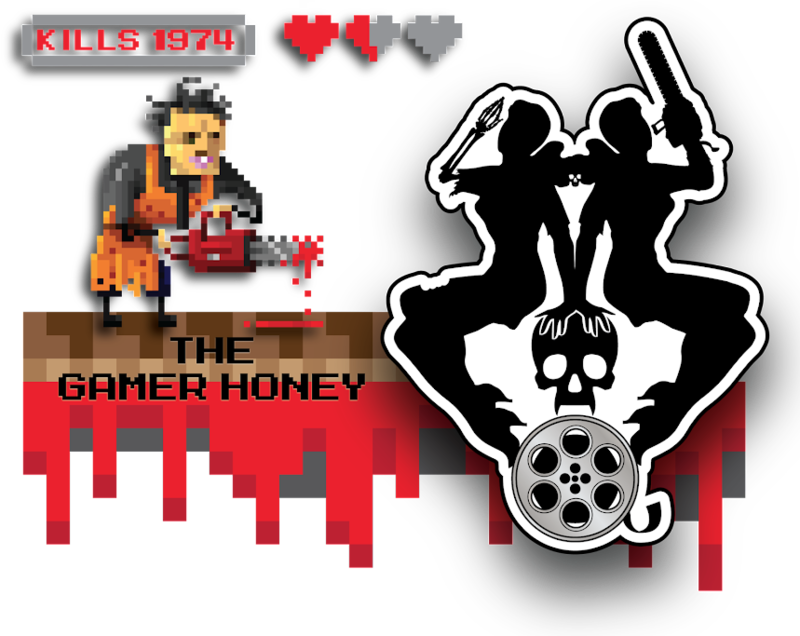 The Horror Honeys: Friday Favorites: Top Five Honey Horror Movie Obsessions! 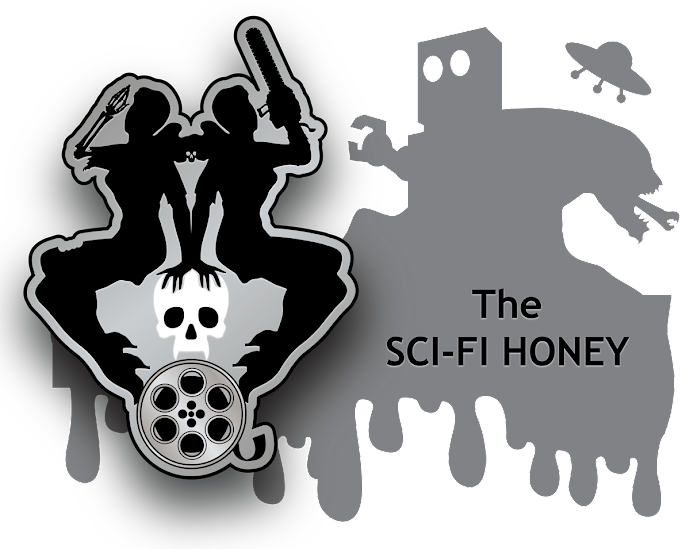 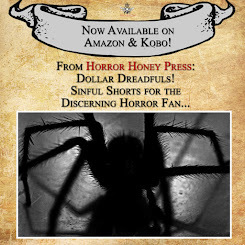 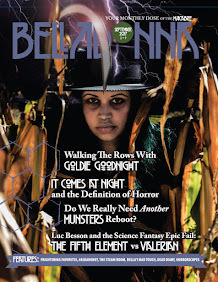 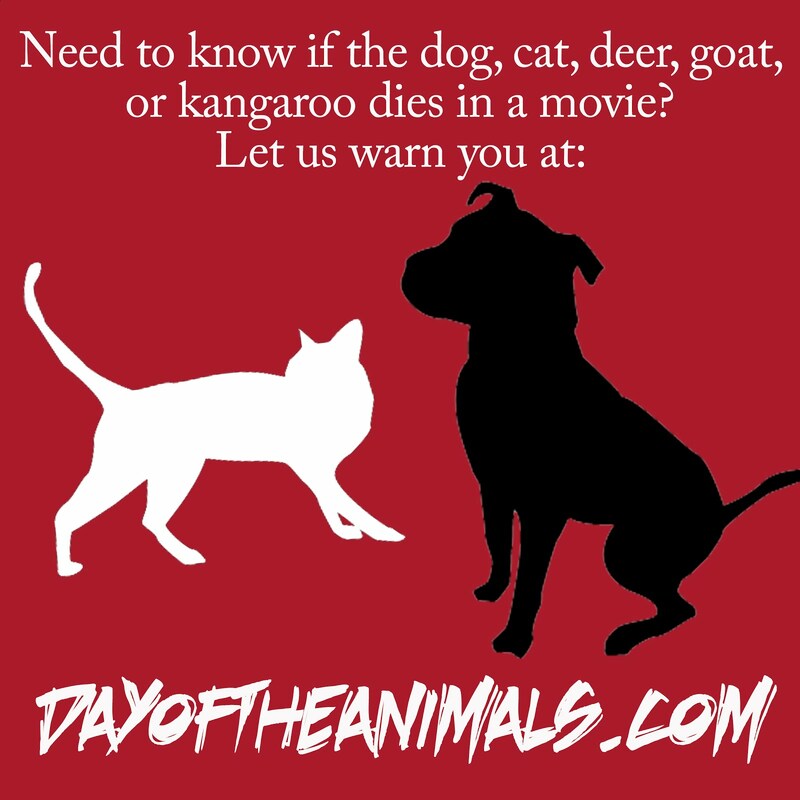 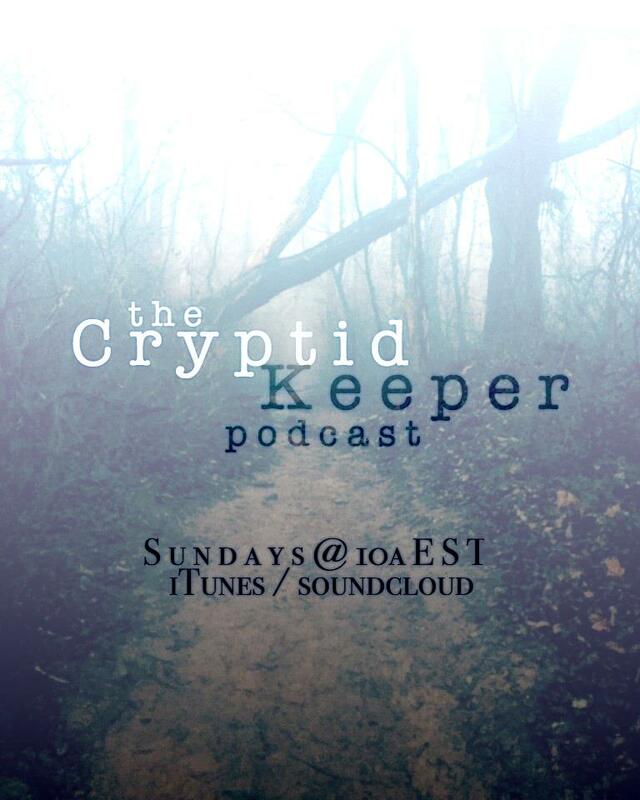 Friday Favorites: Top Five Honey Horror Movie Obsessions! 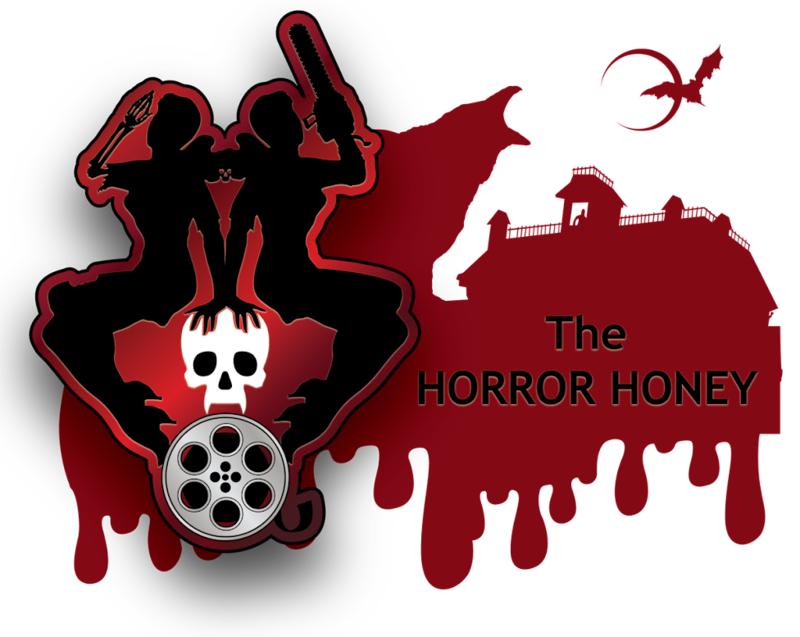 What are your top five favorite horror films, kiddies? 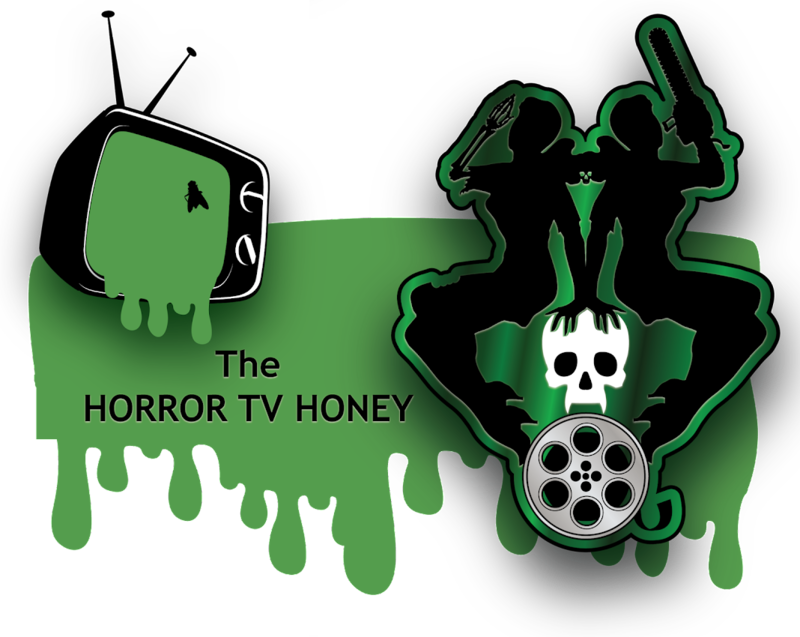 Let us know on Twitter, using #topfivehorror!